Sean Valigura is a US Navy Veteran with a long lineage of service members in his family. He also has a passion for obstacle course racing. In 2013, he was introduced to obstacle racing by an old friend an immediately found his tribe. Valigura is a proud Texan, and when he found out that Spartan hosted an event outside of Dallas, he was excited and yet when he saw Glen Rose as the host site a sinking feeling set in. As a proud Navy veteran with friends in Navy Special Warfare, an immediate alarm went off in his mind. When he went to find the exact location and venue for the race, his fears were confirmed. 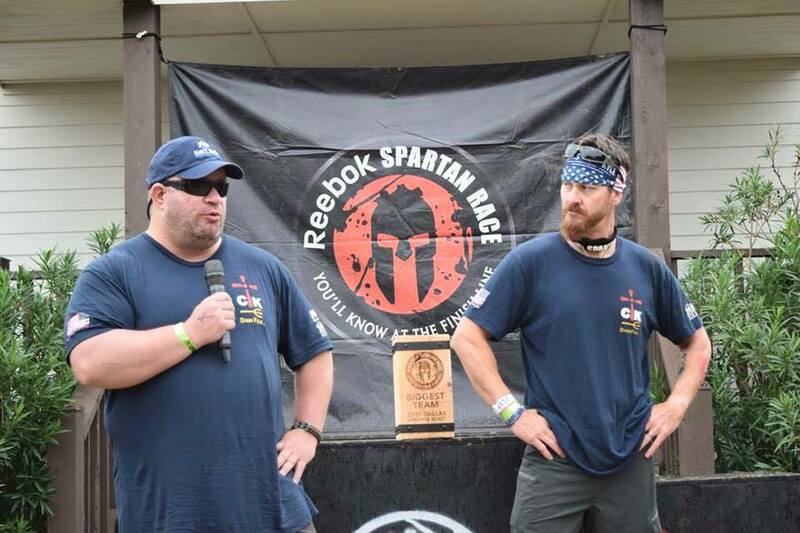 The Spartan Beast in Dallas was being held at Rough Creek Lodge…the EXACT same property where US Navy SEAL Chris Kyle and his best friend Chad Littlefield were shot and killed in February of 2013. He was stunned. He sat for about 15-20 minutes before reaching out and talk to anyone about what he’d just found. He reached out to The Lone Star Spartans. Apparently, he was the first person in the OCR community to connect the dots. After talking it over he was asked to put on a tribute to Chris and Chad. As a proud veteran and coming from a proud military family…that’s simply not something he couldn't say no to. From that conversation Operation Valor was born. 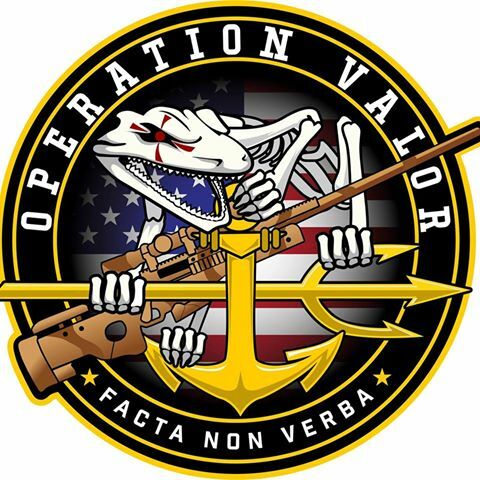 Today, Valigura is the Chairman and Executive Director for Operation Valor. They are a veteran run, 100% ALL-VOLUNTEER, 501(c)3 foundation dedicated to serving Veterans in need. 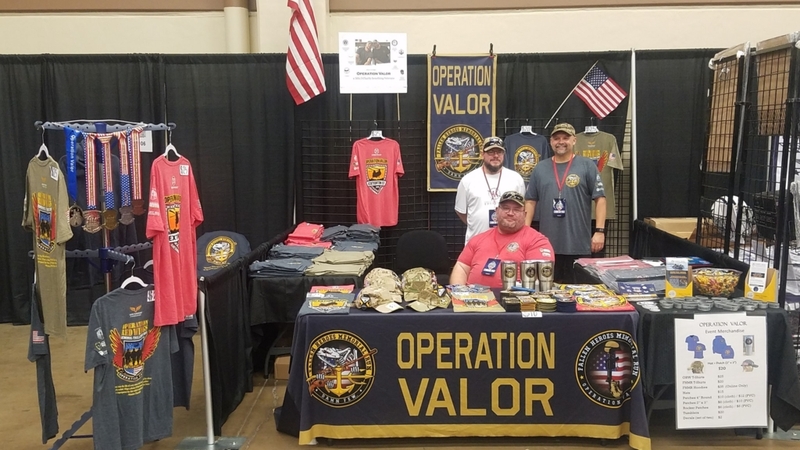 Operation Valor raises money through athletic events, most notably the Fallen Heroes Memorial Run, in Glen Rose, TX. in partnership with Spartan. #1 – Raise awareness for veteran’s issues, including PTSD and TBI. #2 – Raise money that we donate to fully vetted, veteran-focused 501(c)3 charities each year. #3 – Honor and pay tribute to our nation’s veterans, especially those lost in the line of duty…beginning with Chris Kyle and Chad Littlefield. Operation Enduring Warrior – (OEW) is a veteran-founded non‐profit 501(c)(3) whose mission is to honor, empower, and motivate our nation’s wounded veterans through a physical, mental and emotional rehabilitation. Our program helps participants overcome adversity and hardship through innovation, teamwork, and perseverance. This ultimately enables the lives of wounded veterans to go in directions they may have once thought were impossible. OEW is an entirely volunteer-run organization. Donations go directly towards operational support of the organization and its different programs. The Combat Wounded Coalition – The (CWC)'s mission is to inspire our wounded warriors to Overcome. We accomplish this through direct programs and connections to other vetted organizations that support them through Pride, Power Purpose and Peace. Another CWC mission is to provide clothing modifications and Wounded Wear, a unique line of apparel for wounded warriors and patriots to support our wounded warriors. We also honor families of the fallen with opportunities to participate in events with our heroes. Navy SEAL Foundation – The (NSF) provides immediate and ongoing support and assistance to the Naval Special Warfare community and its families. The 31 Heroes Project – We raise money and awareness through social and athletic events to support the families of Extortion 17 and honor their legacy by funding the treatment of TBI/PTSD. Lone Survivor Foundation – The (LSF) restores, empowers, and renews hope for wounded service members and their families through health, wellness, and therapeutic support. Chris Kyle Frog Foundation – The (CKFF) was founded by Taya Kyle to honor the life and legacy of service of her husband, “American Sniper” Chris Kyle. The Raider Project – The Raider Project is a key Gallant Few Program focused on the US Marine Corps Combat Veteran. Raider Project provides services to Marine veterans ranging from suicide prevention, drug addiction treatment, PTS therapy, as well as unconventional treatments for TBIs. On Thursday, October 25th the organization will be hosting their annual gala before the Dallas Spartan in Glen Rose, Texas. Additionally, if you want to support the organization, you can join in the October Fallen Heroes Challenge. Look for Operation Valor at the upcoming Spartan Dallas race along with the rest of the Lone Star Spartans.